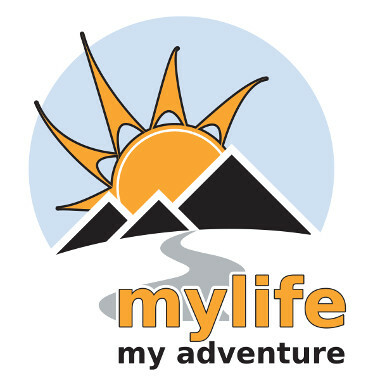 My wish is to help people find a balance in every aspect of their lives so that they can live happier lives. We all know someone who is dear to us and who has or will have mental health issues at some point in their lives. Together, we can make a difference and help people in need. 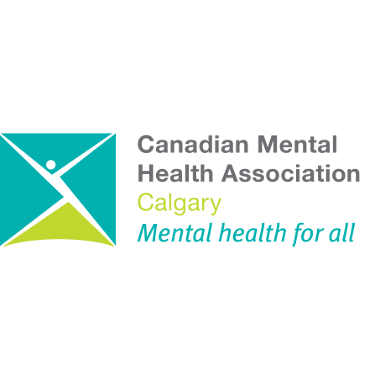 Click the link below to make a difference, 100% of your donation will go directly to CMHA-Calgary region.